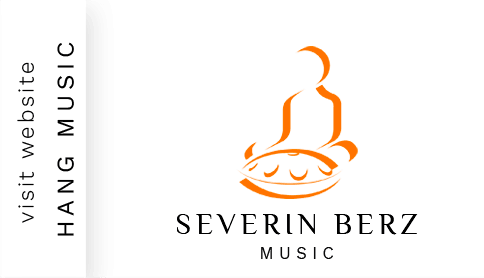 Severin Berz has a special and innovative approach to the body, our emotions, and our vital energy, which he offers to share through a profound but subtle form of therapy, designed to build greater bodily awareness, acquire emotional fluidity and live the subtlest dimensions of experience to the full. 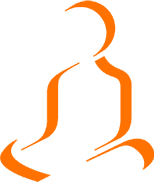 From this wealth of training, he has developed a solid theoretical background, which has helped to guide his personal experience and to develop the foundations of his own method. Through a range of artistic pursuits, such as music, dance, and martial arts, he has acquired, explored, developed, and deepened an awareness of his own sensibility. In each of these fields, he has found the same underlying principles, which constitute a common thread to his regular involvement in these various forms of artistic expression. This continues to influence his approach to the body and to our emotions. For the past 12 years, he has also followed the teachings of Daniel Odier in the tradition of Kashmir Shivaism. Years of practice have brought a new dimension to his personal experience of subtle bodies and managing emotions. Most importantly, he has developed an everyday spiritual dimension that has come to form the basis of his approach. He is currently giving a series of conferences and seminars in various places in Europe and China, where he talks about his experiences and explains the method he has developed as a therapist.